Time for Pakistan to Boom Boom again! The start of this Eid weekend is all about Bang Bang... the just released Bollywood action thriller. But by Sunday, all focus would have shifted to Boom Boom as Pakistan takes on Australia in the only T20 in Dubai. The T20 game will be Shahid Afridi's first game back at the helm of the T20 team after over 3 years. It is quite ironic that Afridi was removed as captain in 2011 due to his differences with the team coach,Waqar Younis. 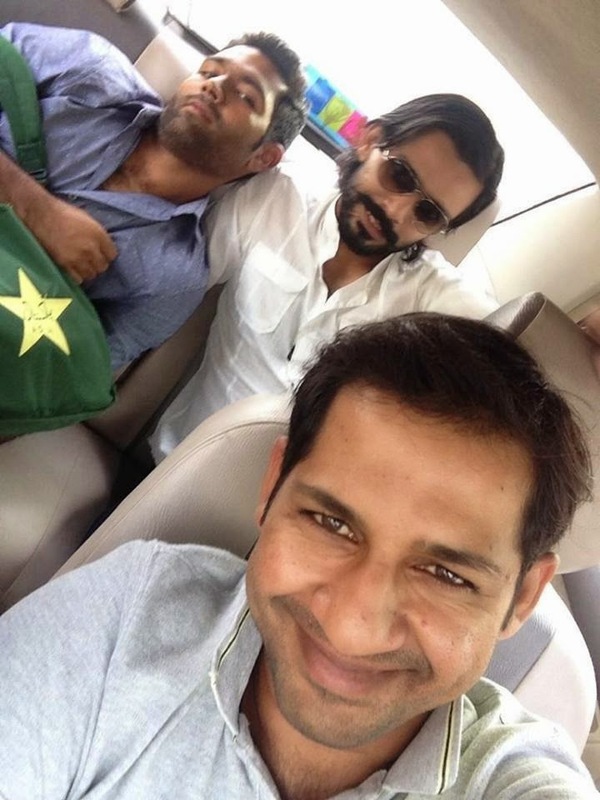 Soon after Waqar resigned, and Afridi returned to the team. For three years, Afridi continued to play, while Waqar Younis was not part of the management. And now, just as Waqar Younis has returned as coach of the team, Afridi has also returned as the captain of the T20 team. Afridi always belonged as the skipper. He should have never been removed and should have been the captain of the limited overs teams till now. Petty politics I tell you. Even though PCB Chairman Shaharyar Khan has stated that Misbah Ul Haq will remain the ODI captain till the World Cup, nothing can be guaranteed in the world of Pakistan cricket. Pakistan is coming off a very poor tour of Sri Lanka and Misbah has been having a very lean year with the bat. The pressure on him is immense. Afridi's elevation to T20 captain till the World T20 in 2016 means that he is in line to take over the ODI team as well once Misbah finally calls time on his career. But another bad performance in the upcoming ODI series against Australia could set the ball rolling for Afridi to take over the ODI team just before the World Cup. 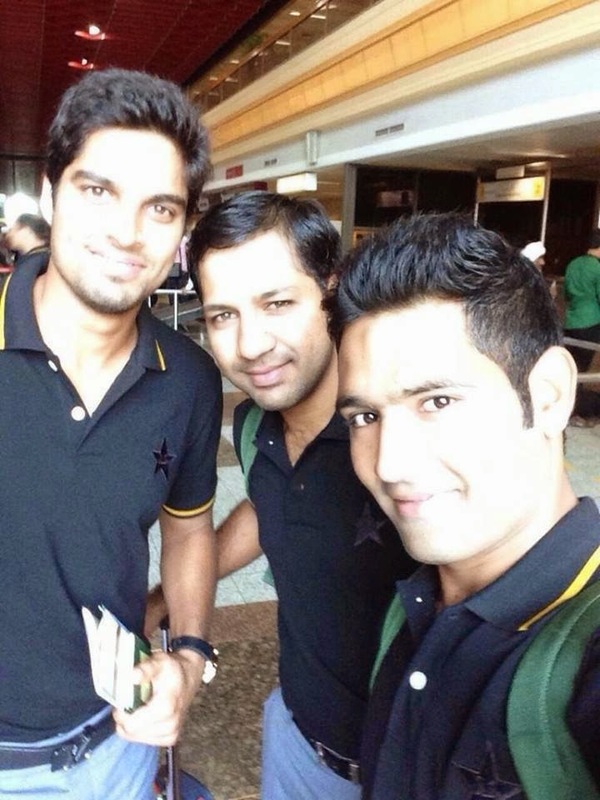 Pakistan's T20 and ODI teams have landed in the UAE. The squad looks quite an exciting one with a good mix of youth and experience. For the T20s, with Afridi leading the side, the team sees the return of the exciting Awais Zia, who recently smashed a 60 ball century in Pakistan's domestic T20 competition, Raza Hasan, who played an instrumental role in Pakistan's World T20 2012 campaign only to be sidelined due to injury and disciplinary issues, and Umar Amin. The T20 team also includes a newcomer in Saad Nasim, the Lahori boy who impressed in the Champions League T20, and played his part in ensuring the Lahore Lions qualify for the tournament. Nasim is an exciting middle order batsman who has all the shots in the game. With the presence of Ahmed Shehzad, Mohammad Hafeez, Sohaib Maqsood, and Umar Akmal, Pakistan's T20 team has immense fire power in their batting line up. Saeed Ajmal's absence will be felt, but Raza Hasan is a more than capable replacement, and along with Mohammad Irfan and Wahab Riaz will give Pakistan a potent bowling attack. For the ODIs, Misbah is at the helm again, but now the middle order looks like a well oiled unit with the likes of Fawad Alam, Sohaib Maqsood, and Umar Akmal. 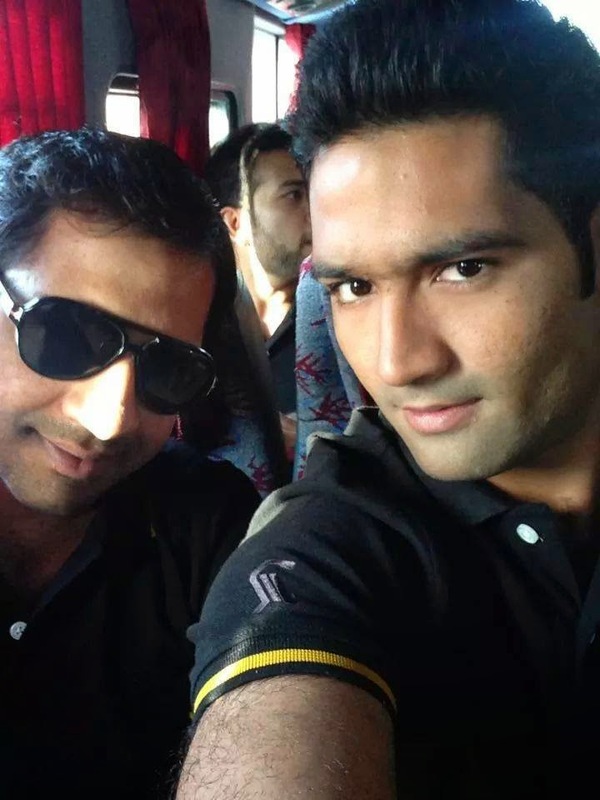 Asad Shafiq and Umar Amin return to the squad, however I do not have much confidence in their abilities in ODIs. The inclusion of Sarfraz Ahmed in ODIs means that Pakistan might finally be looking to relieve Umar Akmal from the duties behind the stumps. Sarfraz' inclusion is perfectly timed as he has finally brought his domestic batting form into the international game. His performance in recent test matches has demonstrated his ability with the bat, and Pakistan will do good by including him in the team. The bowling attack looks quite sharp as well with Raza Hasan filling in for Ajmal along with Irfan, Junaid, and Wahab. Pakistan could also use Sarfraz at the top of the order, something he has frequently done for PIA, with Hafeez coming in at 3 and everyone else dropping one place down. Needless to say that with the World Cup round the corner, the upcoming ODIs are going to be a good test for the team and it will be interesting to see how the team performs. For now, it is time to Bang Bang, but from Sunday it will be time to Boom Boom! #PerfectEidWeekend. 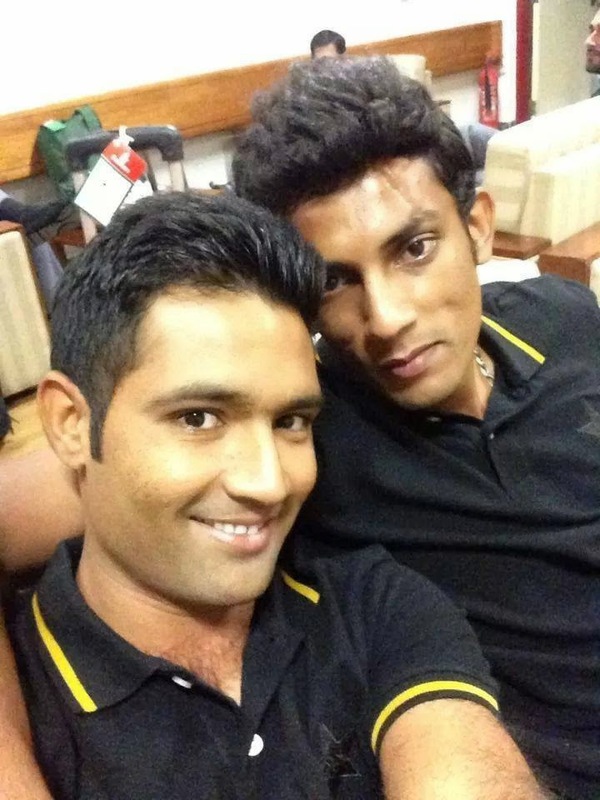 On a side note, the players have been busy taking selfies in Dubai.